in the blocked off part nature. 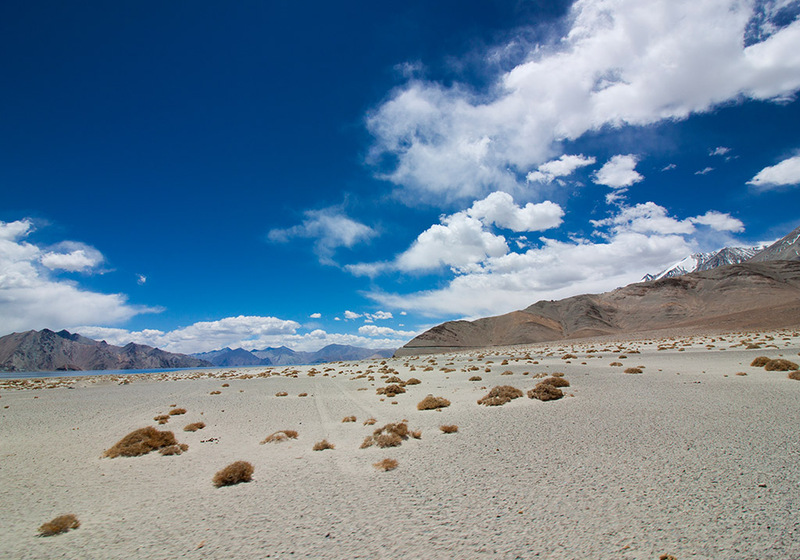 Just like the firefly looks for the undisturbed nature for its environment, Pangong Sarai turns into the home to the migrants in the disconnection. 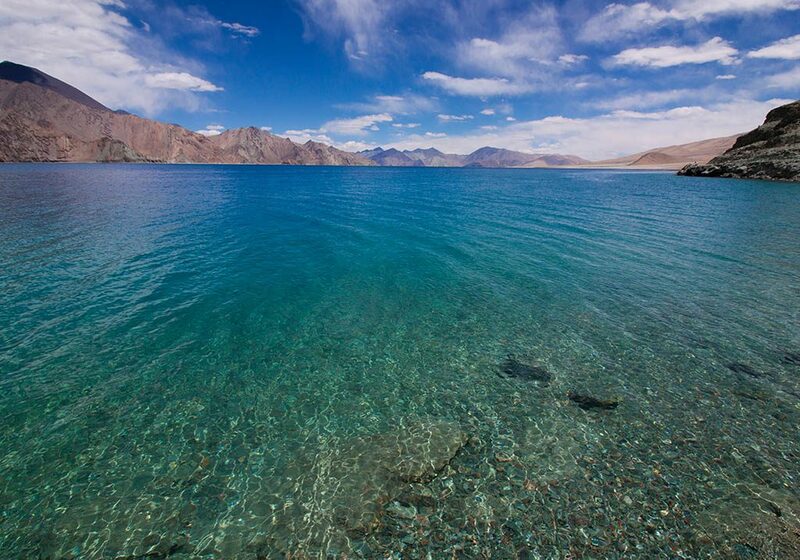 Pangong Sarai is found simply outside the Pangong Tso. The lake is a surprising marvel in the mountains. The camps give a brave ordeal to the explorers. Climbing around the mountains, trekking and investigating the untouched land are the essentials of being here. 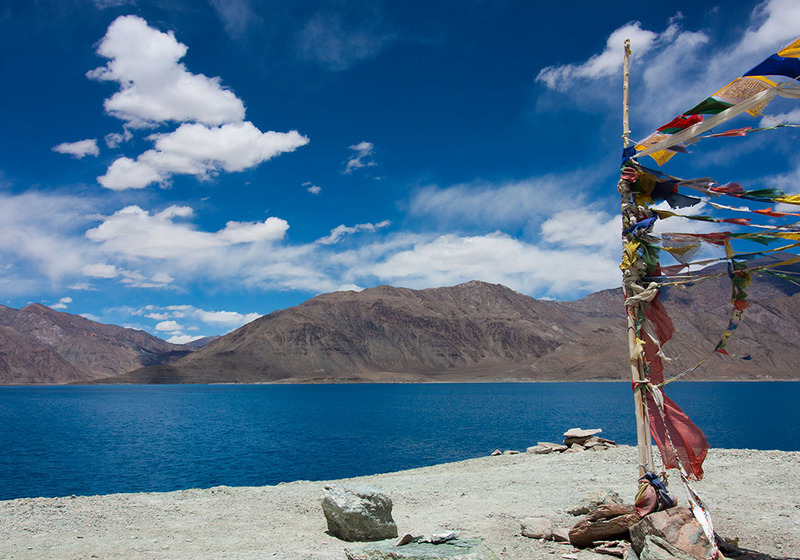 We serve you with the flavors of Ladakh in the Pangong style to enrich you in the extreme. 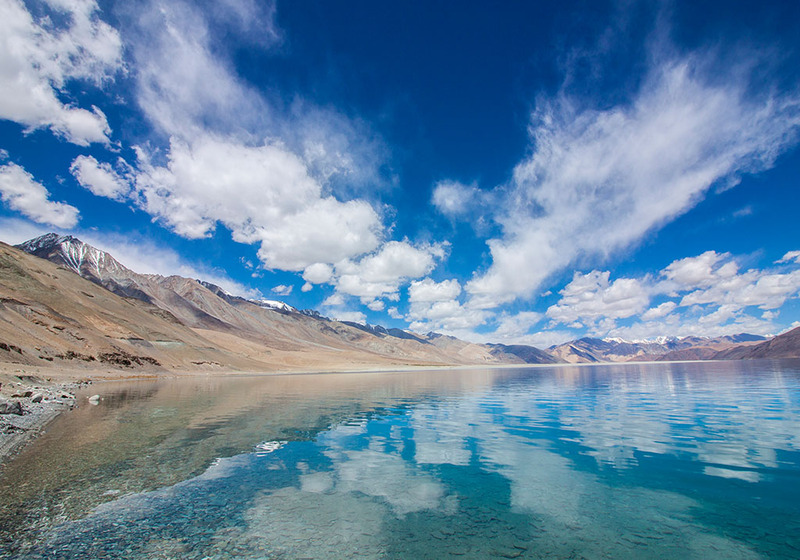 The richness of Ladakh and Pangong Tso is in nature’s cordon. 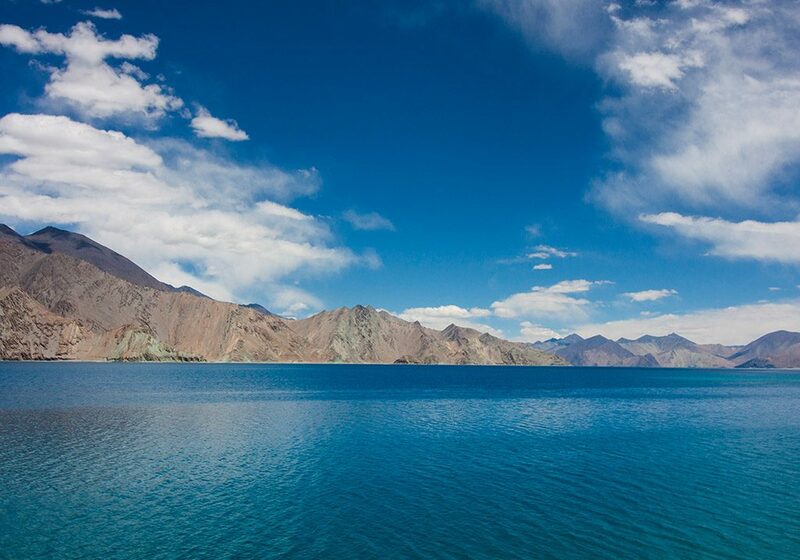 At Pangong Sarai life surrounds the sightseers with glimpse of luxury and adventure. The camps fulfill all the requirements of staying healthy and amazed. The pergolas are spacious and comfortable so you do not refrain from admiring the nature. 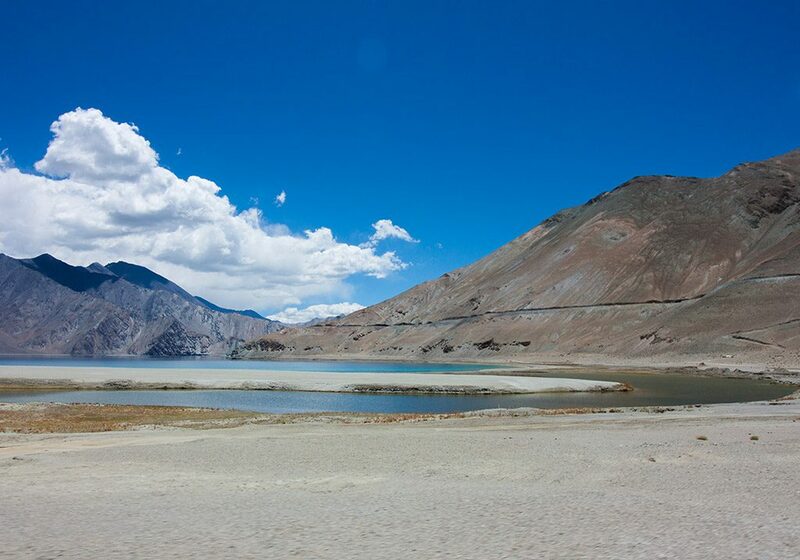 Taking a prompt from its environment, the food in Pangong is characteristic and new. 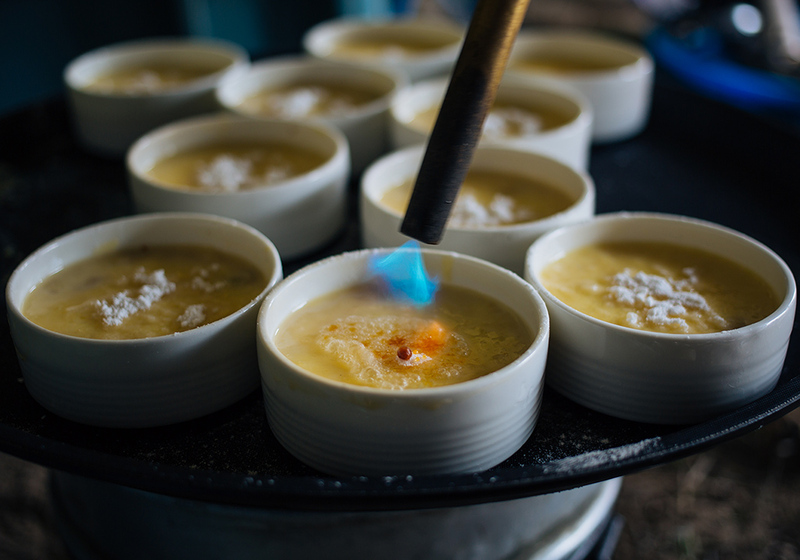 While the culinary specialistes motivation originates from far off, most foods are cultivated, gotten, raised or reared inside a couple of kilometers, fulfilling the cravings of common, all around voyaged people. Outdoors in the Sarai camps is an astonishing wave. Sustenance brightens up the estimation of an untouched get-away. 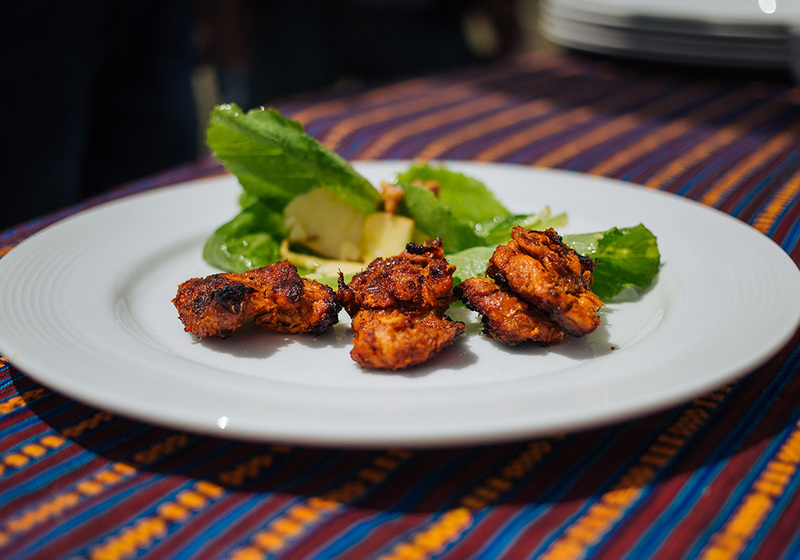 The style of Sarai is the meals displayed and arranged with rich native ingredients and freshness of the Himalayas. The entire three feasts in the books are incredible flavors with included hot refreshments. 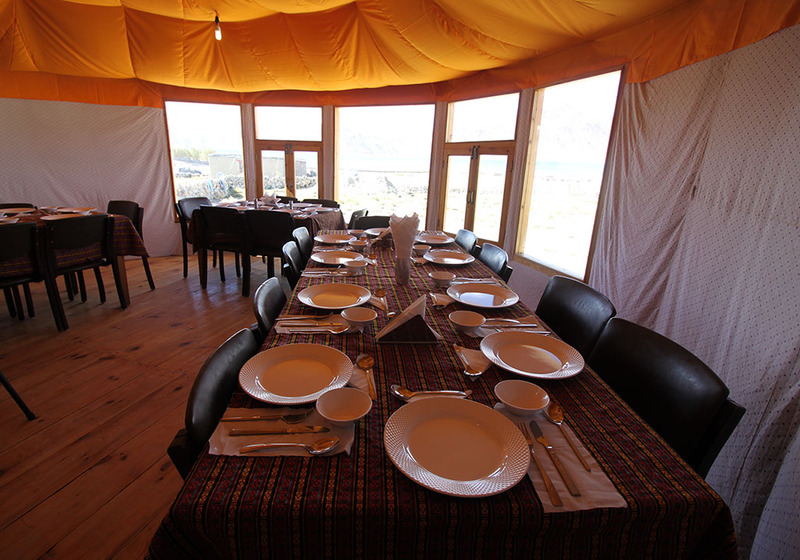 The eating lobby situated in the mountains portrays the Ladakhi outdoors in the Sarai frame. The miracles of food turns out from nature in the sterile place known as Ladakh and where it creates an arrangement till the sight is satisfying and living is rich. 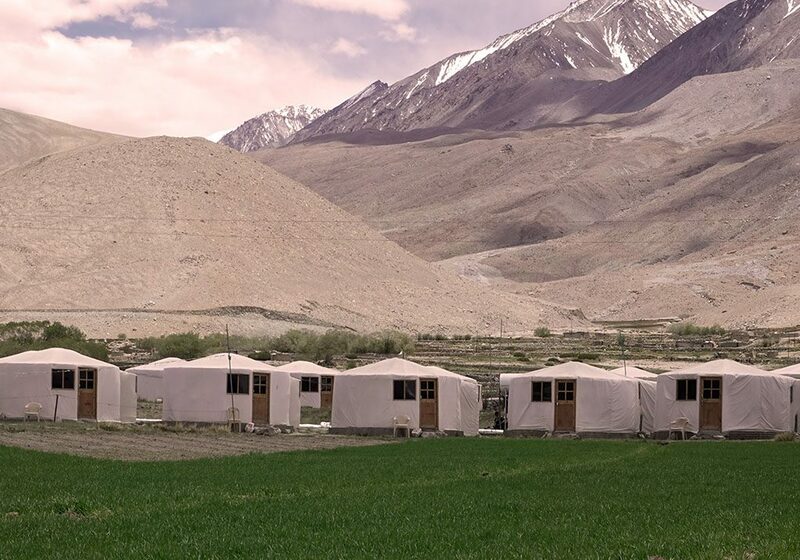 I stayed there in first week of June 2018….this place is another 1 hr drive from main pangong area…near to lake but far…food they serve was also of average quality…camps were comfortable…with room heaters…. Its just keeps getting better! 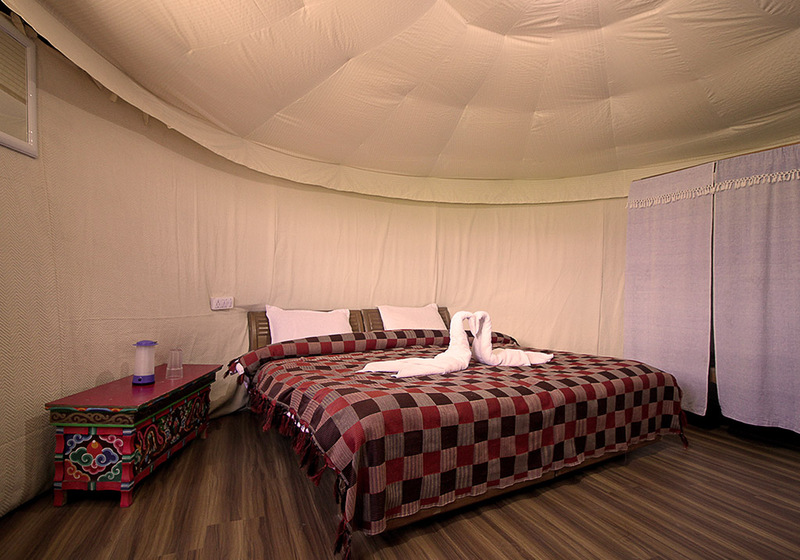 Choose between the Comfort, Superior (yurts). The yurts are nice and clean and the management team are very helpful. 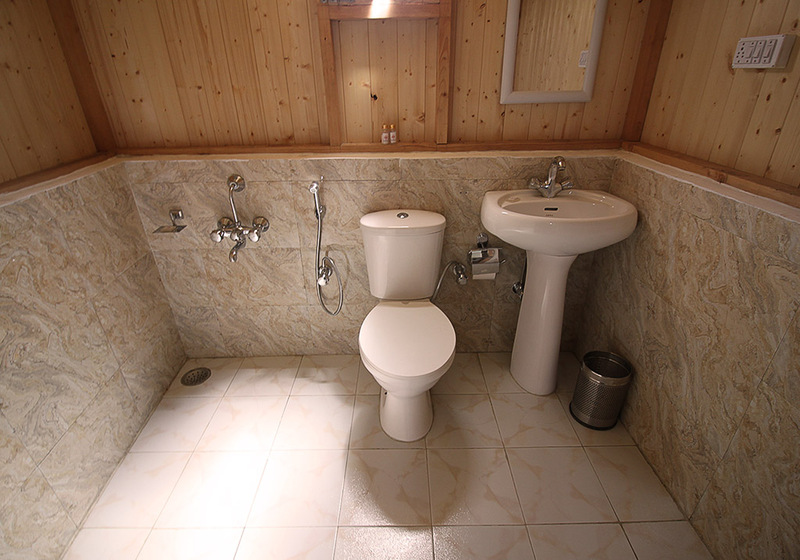 There are heaters in the tents and the Superior yurts have heaters in the loo as well. This camp is in the middle of nowhere in Maan village so expect a fair bit of off roading to get here. Once here, its absolutely fantastic!  Long strolls on the lake shore or go trekking behind on the mountains or cozy up in the dining hall listening to fellow traveller stories. This camp is about 8 kms away from the rest of the camps… and its worth the drive. It is on rough terrain but bear with it… for once you are here, you are in heaven. It is a luxurious camp set in absolute tranquility and peace. You get a direct view of the lake from the bed and it’s breath taking… Stay for a couple of days if you can afford the time luxury, it will be worth it.